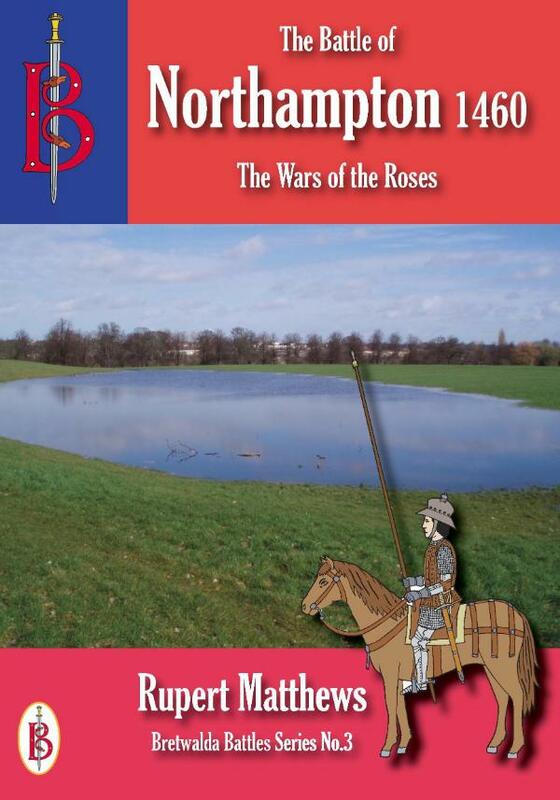 A book dedicated to the Battle of Northampton, fought as part of the Wars of the Roses in 1460. In 1460 the Yorkists in the Wars of the Roses seemed doomed. The Duke of York was in exile, his friends in hiding and his army scattered. Then Edward, Yorks dashing son, returned from France and summoned his supporters to join him. With him marched the experienced Earl of Warwick, but at Northampton they encountered a powerful Lancastrian army under the veteran Duke of Buckingham. The savage fighting that followed changed the situation entirely and gave the Yorkists the upper hand. This book brings an exciting new look to the Wars of the Roses. The course of the war is given, but the emphasis is on the battle and the men who fought there. There are detailed analyses of weapons, tactics and strategies, tactical diagrams explain how the troops formed up and moved, and a study of the commanders. The course of the battle is followed with the aid of maps, relating to the ground today. The aftermath of the battle, its effects and importance to the progress of the war are then described.